When the first Rock Band game came out Harmonix started something pretty amazing. The song bases music game decided that every week they were going to release new songs as DLC. They didn’t even wait, when the game came out they had a 3 different artist packs and a handful of other songs ready to go. That was November 20, 2007. That steady stream of content ends on April 2, 2013. I won’t lie, it makes me a little sad. Harmonix managed to do 275 consecutive weeks of DLC releases. There are thousands of songs to choose from. 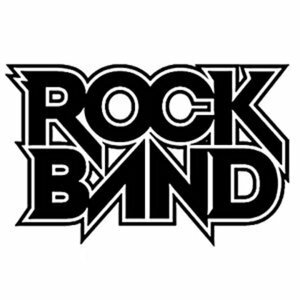 Despite being called Rock Band the music was all over the map; classic rock, novelty songs, pop, blues, country, punk, and metal. I have a sizable chunk of my Xbox’s hard drive filled with Rock Band songs. So thank you Harmonix, I can’t wait to see what you’re working on next. Why Must Life Interfere With What I Want?